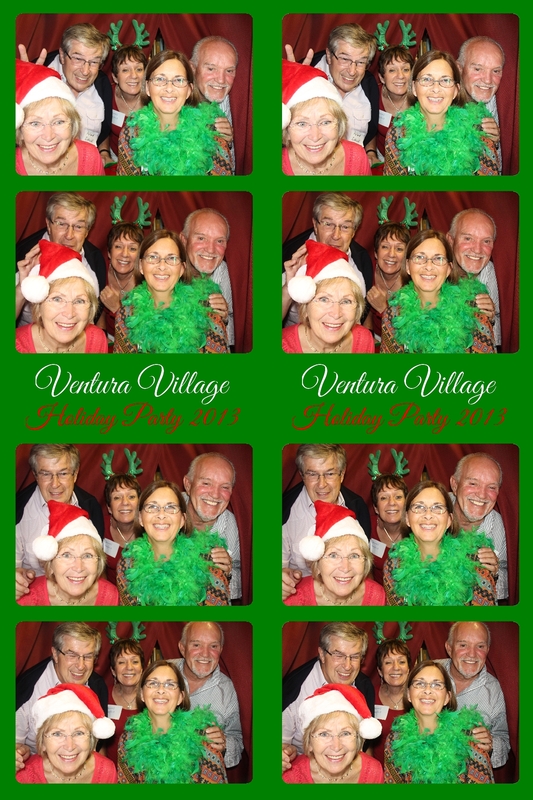 We enjoyed providing our Venice Photo Booth and Holiday music for our friends and neighbors in Ventura Village. A great time was had by all! CLICK HERE to download all high resolution images free of charge. Also stop by at our facebook page and “Like” us.